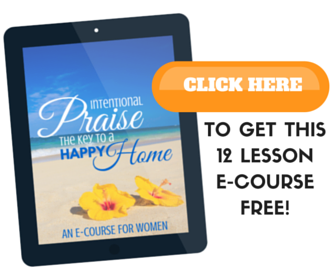 Maybe you don't do Easter baskets, but do want to mark the occasion with a meaningful gift. 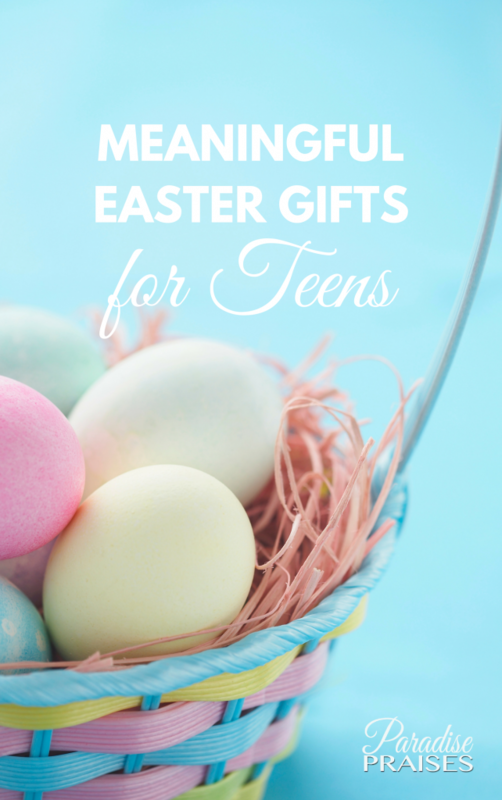 Maybe your teen has outgrown Easter baskets… Either way, these gifts for teens will be just the thing to both make them feel special, and remind them of the meaning of Easter. Click on the photos of the items to see more information. This post contains affiliate links. To see our full disclosure, click here. Christ was called the “Lion of Judah” in Scripture. He's portrayed as both a strong leader and fierce protector. 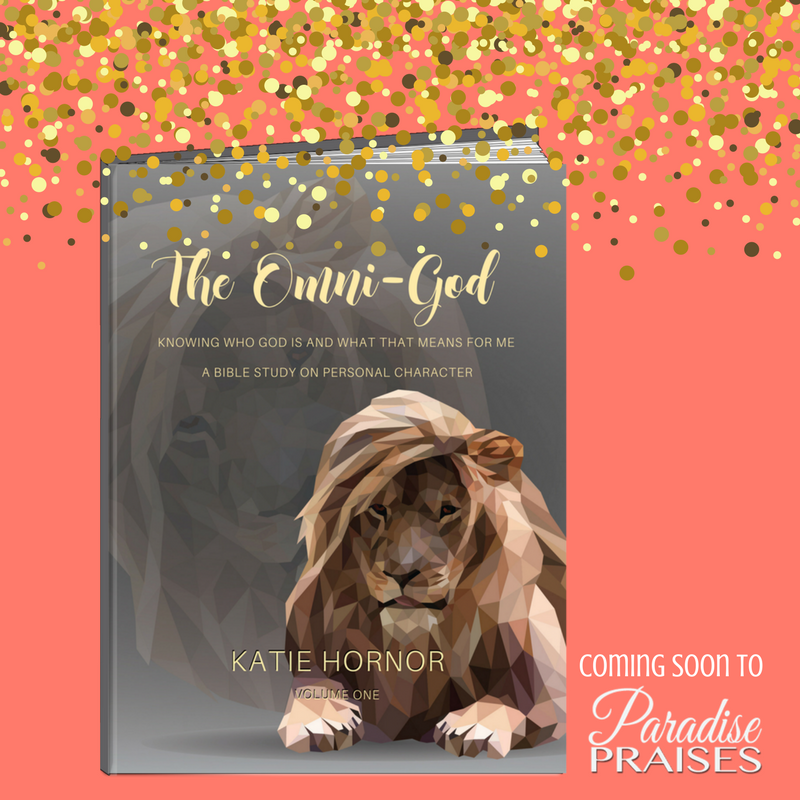 This set will remind your teen who God is and provide a visual reminder of what they've learned. 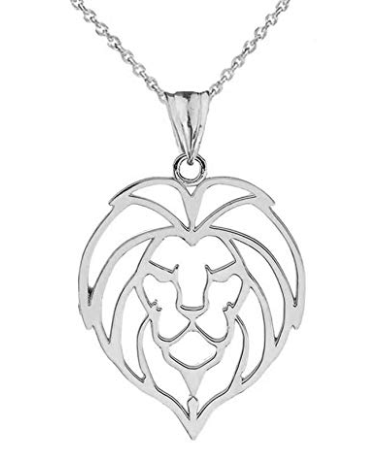 Our teen LOVES the lion and it's symbolism! If your teen is still into stuffed animals, this plush lion is adorable too! Soft, cuddly and just the thing! A classic for all time, The Chronicles of Narnia series in book, or dramatized audio version makes an amazing, educational and inspirational gift for teens, not to mention all of the life lessons and applications that can be pulled out of it! Click the images below to see the item details. If they've already read the stories, why not get this devotional for short daily inspirational lessons from C.S. Lewis' writings. Not so into fiction or lions? These gifts are adorable and paired with the” Lies Girls (or Young Women) Believe” books, these make a great gift set for the young ladies in your life. Our girls are going through this study with the authors this month as part of our homeschool Bible curriculum! Got other ideas? Share with us below what you plan to gift your teen this Easter and it's meaning! I can't wait to hear!